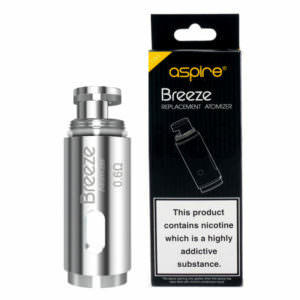 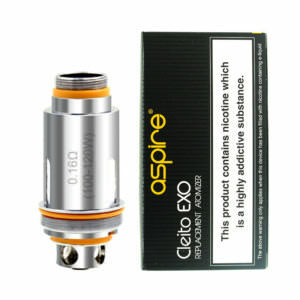 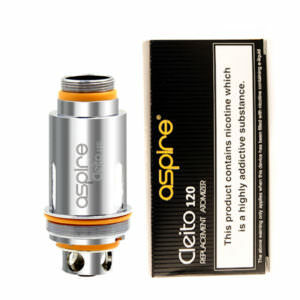 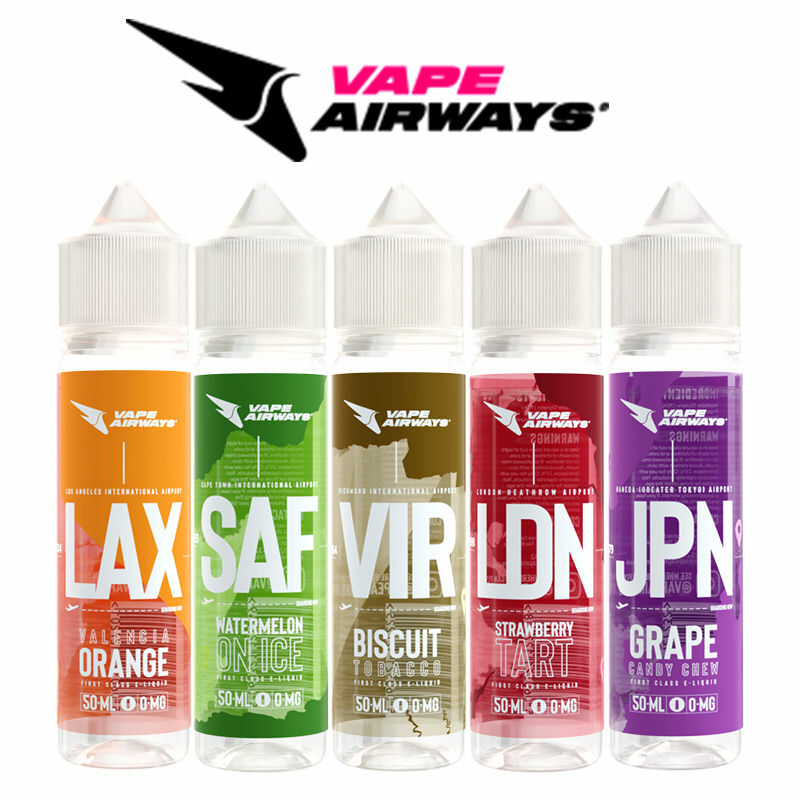 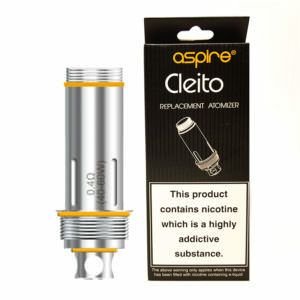 Aspire is a Chinese vaping brand which was established in 2013. 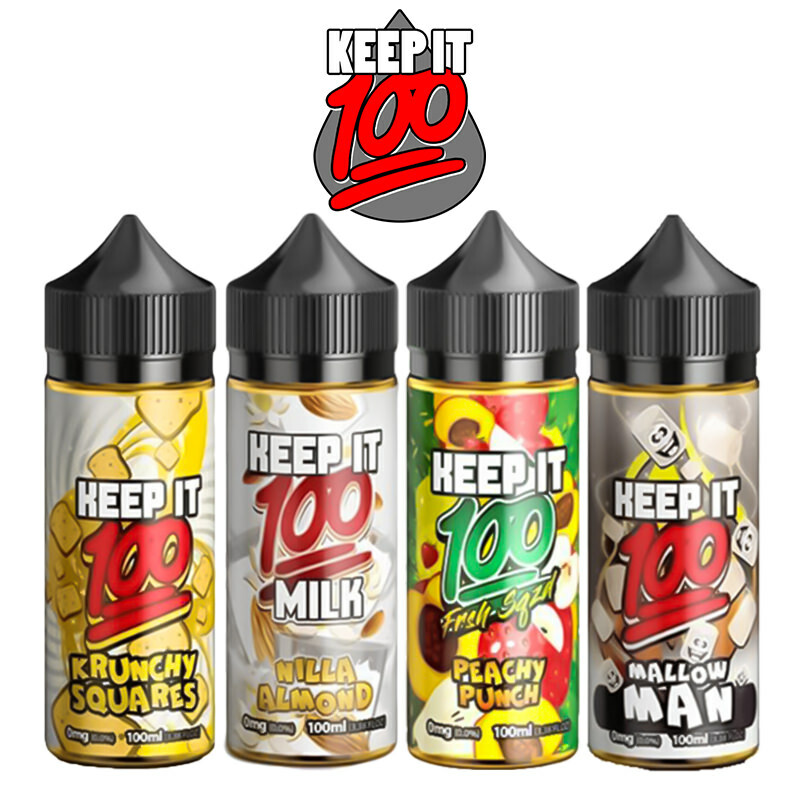 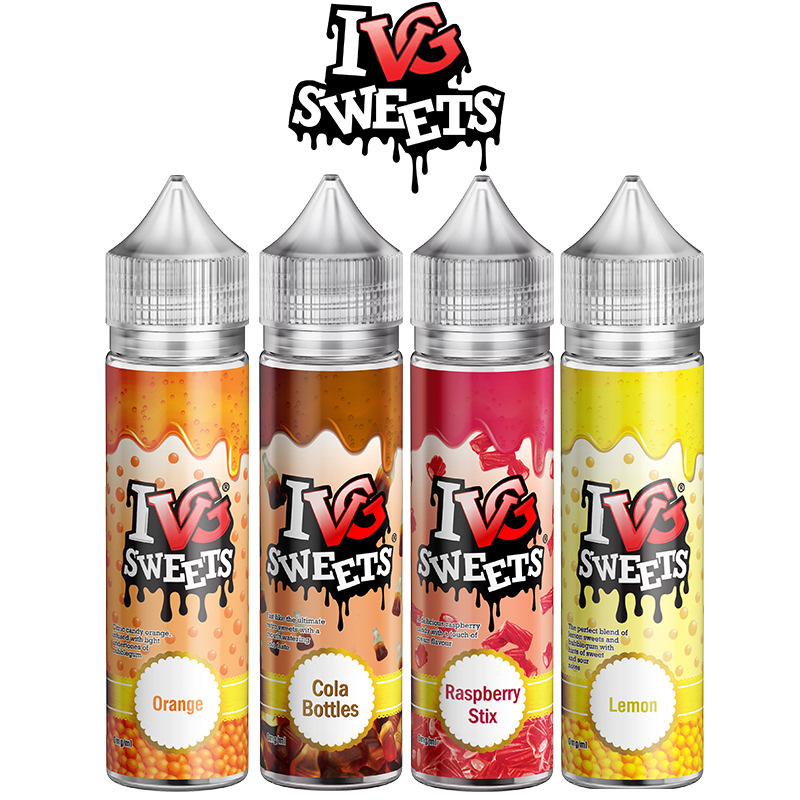 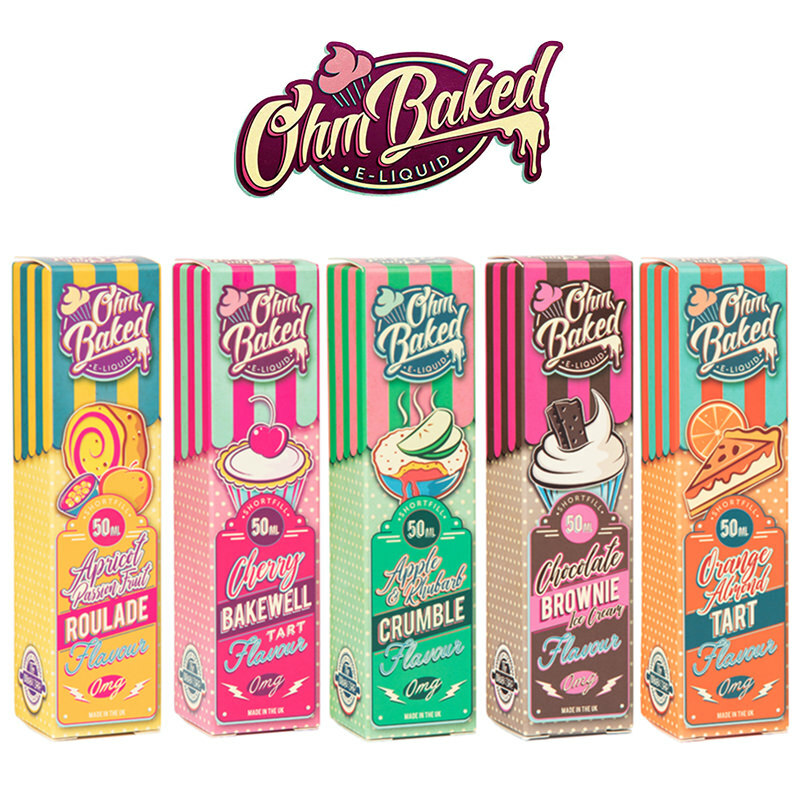 The team has been dedicated to producing cutting-edge products and have always aspired to be one of the most professional, globally famous and leading brands within the vaping industry and unsurprisingly they have succeeded at this with continuous effort. 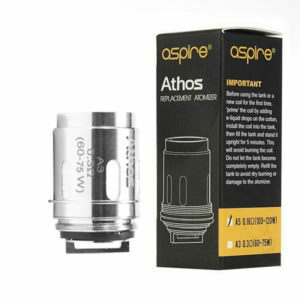 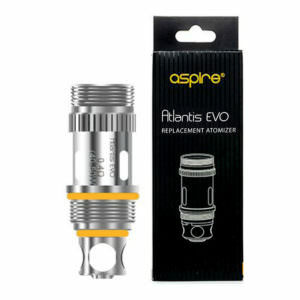 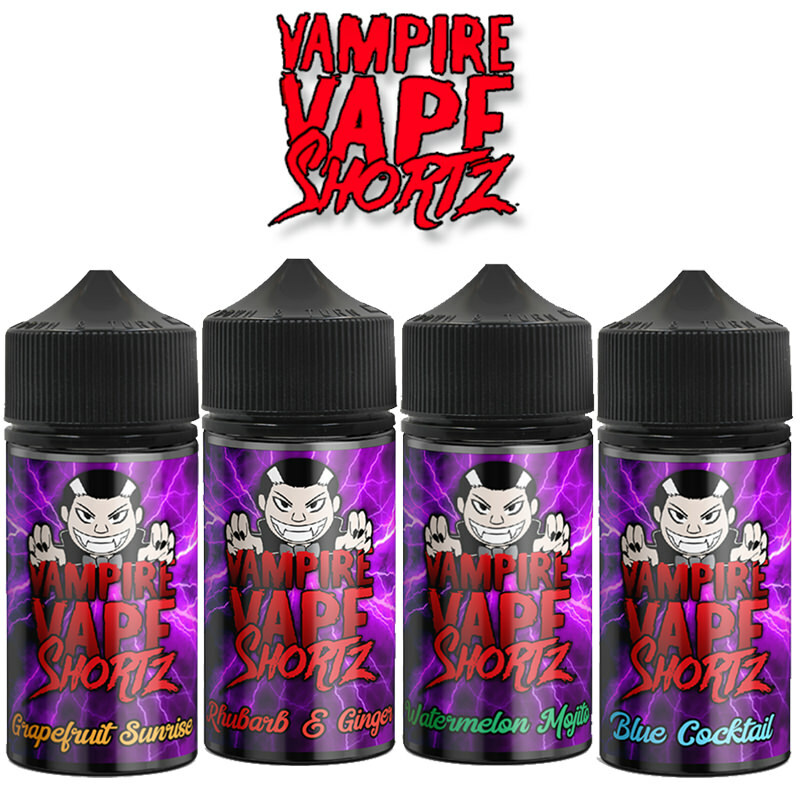 At Vapestreams you can find the best quality, Aspire vape kits, Aspire vape mods, Aspire vape tanks and Aspire replacement coils.